Broken Records is proud to announce the new release from Jesse Saunders! It features the amazingly, sweet sounds of Dani Ivory on vocals. The Originator is back again, this time to take you on a musical journey into a musical sphere known as a KALEIDOSCOPE. Known as the "Originator" of House Music, Jesse Saunders wrote, produced, performed and mixed the world's very 1st house record "ON and ON" on his upstart record label Jes Say Records out of Chicago in 1984. DANiiVORY has also been featured on Jesse’s 2014 release Sunshine. She is a former member of Imagine Dragons, and has also toured with Beyonce’ and Cee Lo Green. For the REMIX package, Jesse brings together the best Remixers who are the sound architects of today's clubs, mix shows and radio including Stacy Kidd, Paul Johnson, DeMarkus Lewis and Queen Victoria (VMS) from Australia! The remixes cover the most popular genres including booty shaking House Music, Afro House, Tech House and EDM. 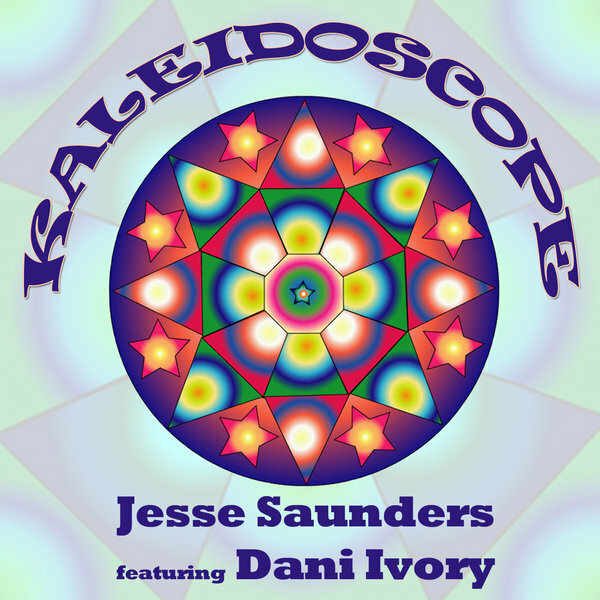 The Jesse Saunders’ Original version of KALEIDOSCOPE will have you singing, humming, and moving in ways you didn't know you could as you hear it on the radio! It's the Anthem of 2018!